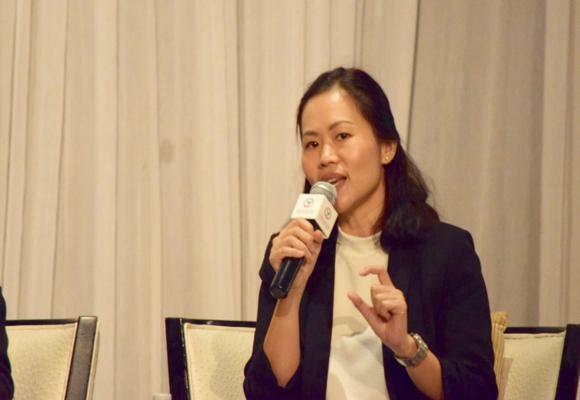 KResearch held a panel discussion on “Measuring the Thai Economic Temperature after Election” on Tuesday April 2, 2019. According to KResearch poll conducted among members of the general public and the business sector before and after the election, it was found that the election has given a boost to confidence. Nevertheless, close attention should be paid to the formation of the new government which may influence the confidence. However, KResearch has revised downward its growth forecast for the 2019 Thai economy to 3.7 percent, or within a band of 3.2-3.9 percent, from the 4.0 percent pace before. The new economic growth projection reflects an expected slowdown in Thai exports resulting from the economic downturn in Thailand’s key trade partners despite better-than-expected improvements seen in the US-China trade dispute. KResearch has also cut its export growth projection for 2019 to 3.2 percent from previously 4.5 percent, and its 2019 import growth forecast to 4.3 percent from 5.3 percent. For the outlook of domestic interest rates, Ms. Nattaporn expects the policy rate to be kept at the 1.75 percent throughout this year. High liquidity in local commercial banks and the banks’ approach to gradually approve loans currently should not intensify the competition in the commercial banks’ interest rates. As for the movement of Thai Baht, KResearch forecasts that the Thai Baht will weaken and move within the range of THB31.20-32.50 per dollar. Factors deserve close attention are domestic issues, especially, political and economic situations.